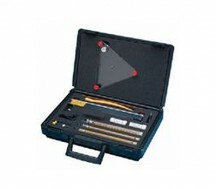 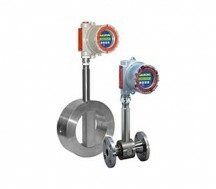 ISO 9001: 2008 certified. 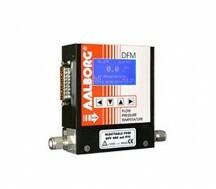 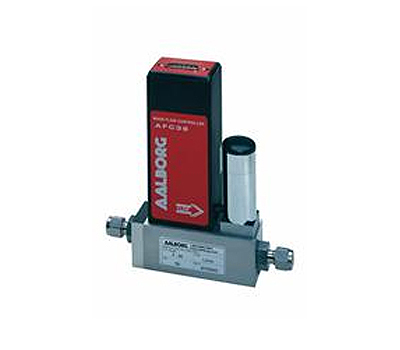 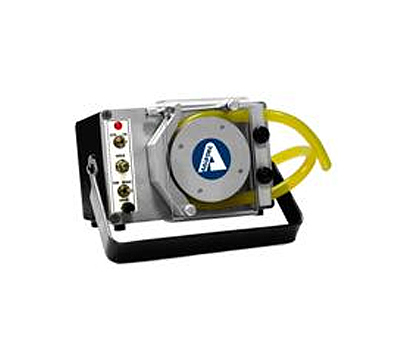 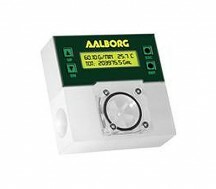 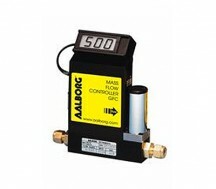 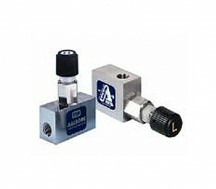 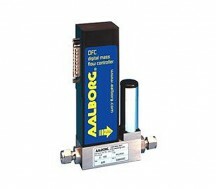 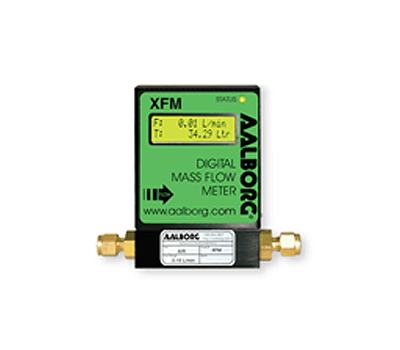 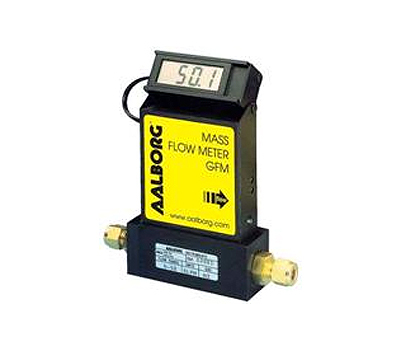 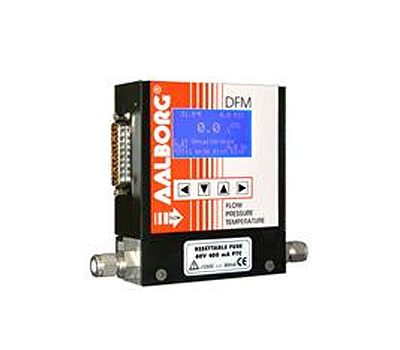 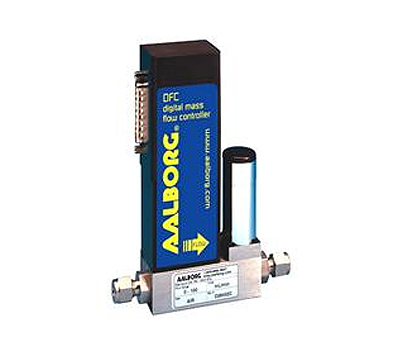 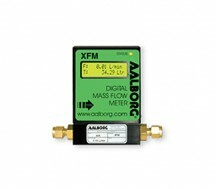 Founded in 1972, Aalborg Instruments & Controls, Inc. is well known throughout the world as a primary manufacturer of precision instrumentation for flow measurement and control. Aalborg operates two divisions. 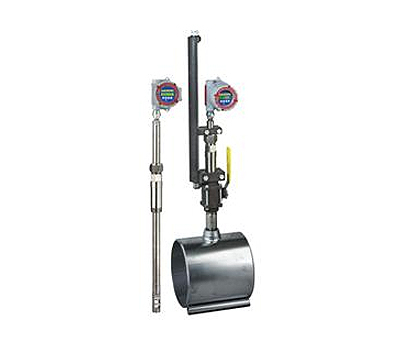 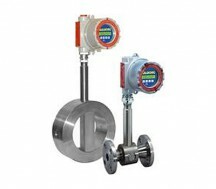 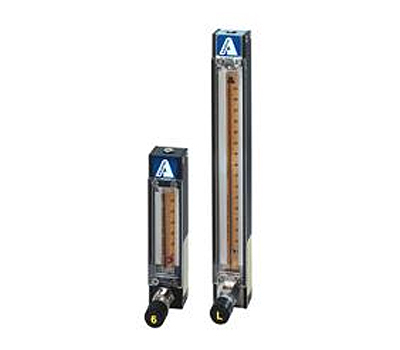 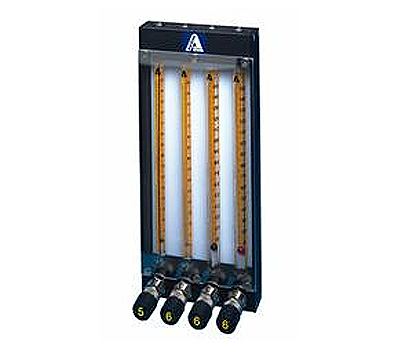 The Variable Area Division manufactures a diversified line of flowmeters and needle valves. 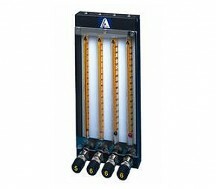 Constructed of aluminum, brass, stainless steel or PTFE, variable area flowmeters range from microflow to industrial size flowmeters. The Electronics Division produces state of the art thermal mass flowmeters and mass flow controllers for gases and electromagnetic flow controllers for liquids and gases. Copyright © 2014 Bioclear Sdn Bhd. All Right Reserved.